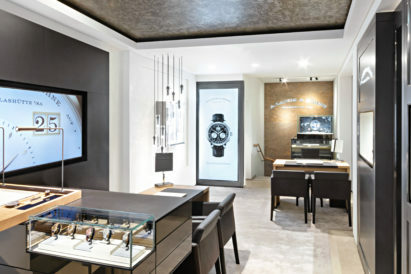 In 1938, Breitling set up their Huit Aviation Department – established to produce both cockpit instruments and classic pilot’s watches for civilian and military use. 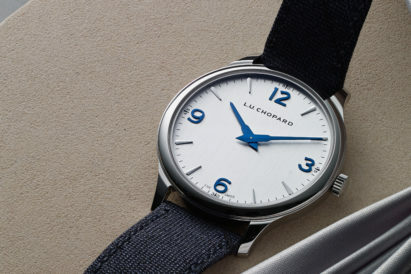 The name was chosen at the time to reference the eight-day power reserve of the cockpit instruments. Today, ‘Huit’ sees more significance as it lends its number to the new Navitimer 8 collection, Breitling’s latest range of pilot’s watches. 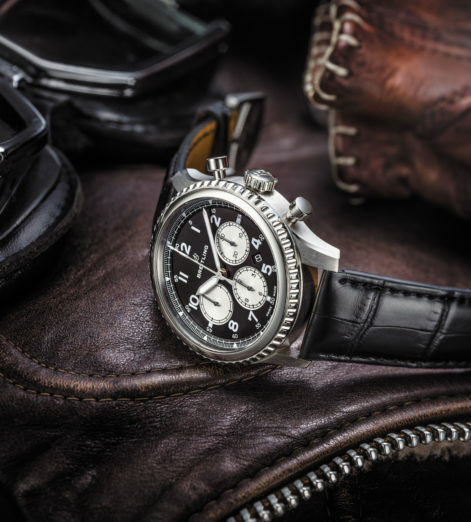 The Navitimer 8 family introduces five distinct models that are worthy heirs to watchmaking’s richest aviation tradition, drawing heavily on Breitling’s design DNA and the technical features of the first board clocks and pilot’s wristwatches. Each of the five new models in the collection expresses a design code – conceived down to the minutest detail – with a high recognition value. 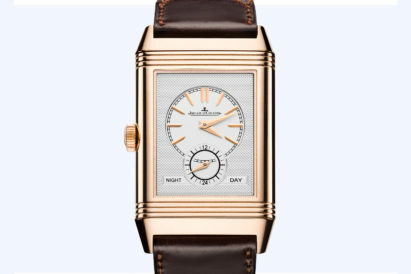 It starts with the eye-catching case: with the typical notches on the bezel, a contrasting satin and polished surfaces and its artfully shaped lugs. 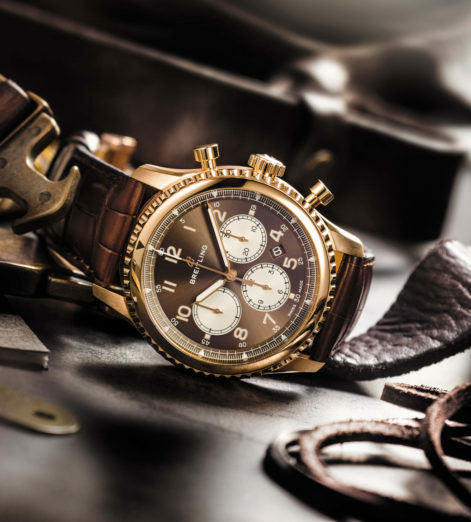 The typography of the large luminescent Arabic numerals on the dials take their inspiration from some of the first Breitling pilot’s watches, and the small triangles and long minute markers similarly recall the brand’s early timepieces. 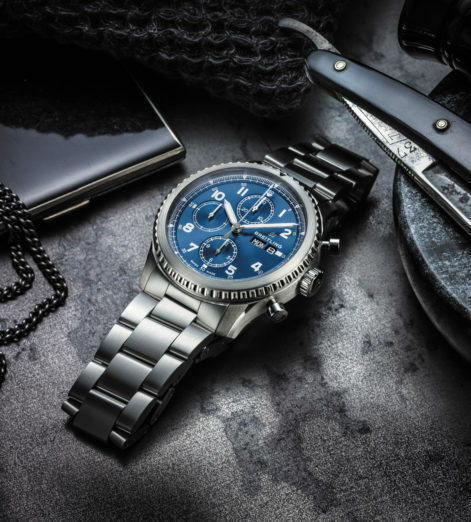 Each Navitimer 8 watch is water-resistant to 100 meters, and their dials are all visible through sapphire crystals with anti-reflective coating on both sides. And each has its own special talent. The Navitimer 8 B01 is powered by the in-house Manufacture Caliber 01, and has a power reserve of more than 70 hours. 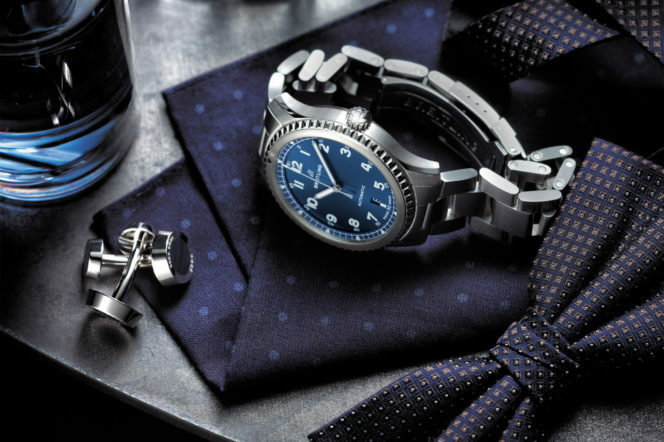 The Navitimer 8 Unitme was designed with world travellers in mind, and features an ingenious independent hour hand. 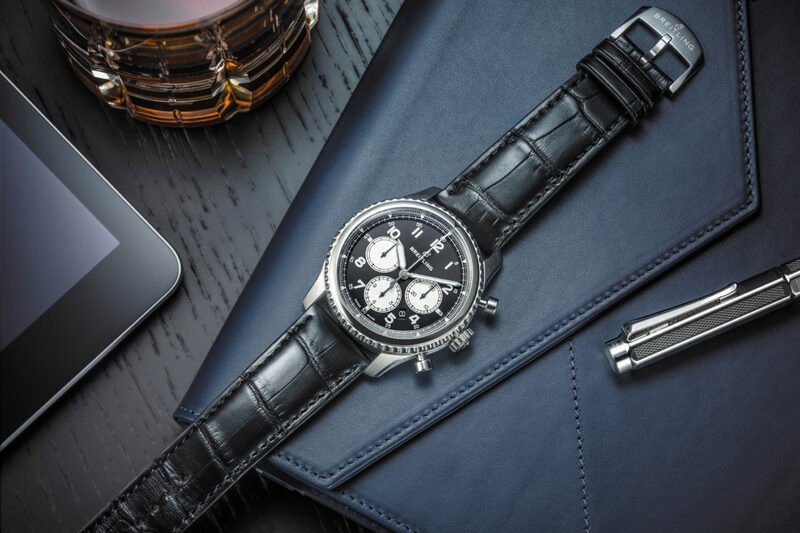 The Navitimer 8 Chronograph offers 30-minute and 12- hour counters at 12 and 6 o’clock, respectively, along with a small seconds hand at 9 o’clock. The Navitimer 8 Day & Date has over 40 hours of power reserve, thanks to the Breitling Caliber 45 – and the Navitimer 8 Automatic makes a style statement, a clear descendant of the legendary watches of the 1930s and 40s, but with the Caliber 17 to back up the beauty.